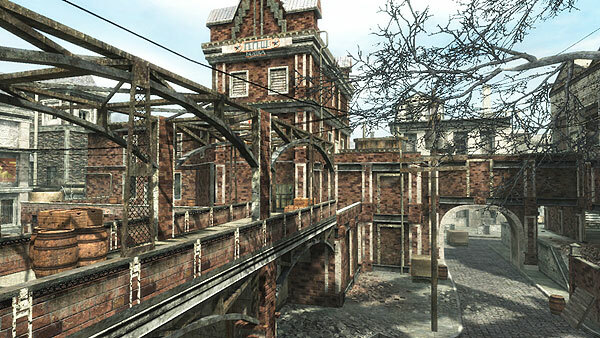 Thats right guys with the success of Map Pack 1 and Map Pack 2 being such a hit how can they stop there, well they cant so here is the low down on the new maps that are soon to hit the Xbox 360 this August. An armored island surrounded by anti-ship mines and shore to ship cannons, "Battery" places soldiers on a mid-sized map based on Fort Drum (El Fraile Island) in the Philippines. Expect plenty of areas to hide and heavy close quarters combat! Select read more for the full story. 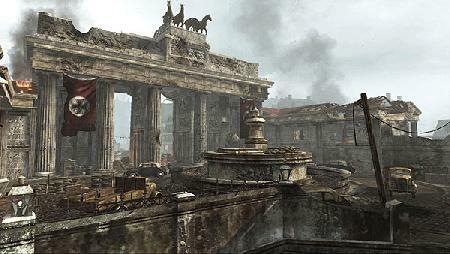 Overwhelm the enemy in "Breach," set in Berlin's overcast and crowded city streets surrounding the historic Brandenburg Gate. 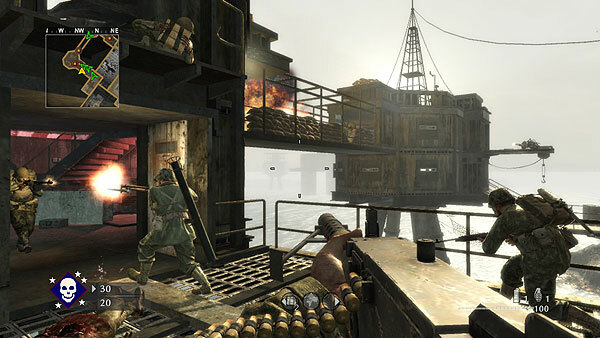 Only the fittest will survive in this fast-paced, dense battlefield! "Revolution" pits soldiers against each other in Russia's cold city streets and large factory environment. Keep your fingers warm, your gun loaded, and your head low through this sniper-friendly territory! There are no pics for this so far but rest asure that we will post them as soon as we get them, The undead horde approaches! Fight for your life in "Der Riese" (Zombie Factory), an all-new Zombie map set in a secret Nazi research facility featuring the Pack A Punch Machine, a device capable of upgrading weapons at the touch of a button. Use the teleporters to escape the vicious Hell Hounds and pray that the Wunderwaffe will appear before it's too late. This map includes 10 new Achievements/Trophies.